“Sankaracharya is, for me, the greatest of all Masters of the Mind; he has, indeed, conquered and circumvented the mind at every turning, making a slave, nay, even a most effective servant and ally of that power which, for so many teachers, has bee ceaselessly reprobated, as the Slayer of the Real. Sankara has shown how to draw the grains of gold from the matrix of the mind, to make the mind the door-keeper of the soul.”—Charles Johnston This is a taste of the high praise which Charles Johnston gives to the great Sankaracharya. He did not merely view him as a religious reformer, but as a high philosopher, as one who studied and revealed the science of Mind, to a degree, perhaps, as no other has done before or after. For Johnston, Sankara represents the mind and soul of Vedanta—the culmination of a work of centuries, through the efforts of countless sages. 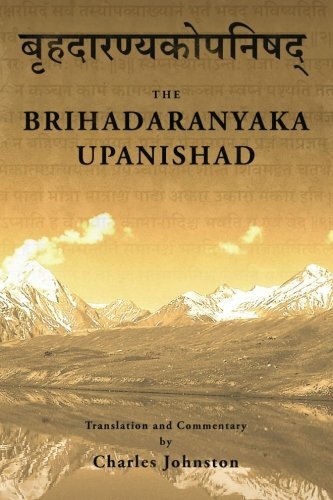 In his own words: “By the Vedanta, we mean, I think, the sum of the rivers of wisdom which rise in the Upanishads, and flow through books like the Bhagavad Gita into the reservoir of the Brahma Sutras, made level and water-tight by the Commentary of Sankaracharya.” Of the value and importance of Sankara’s works, Johnston has much to say throughout his commentaries and in the articles included in this volume. 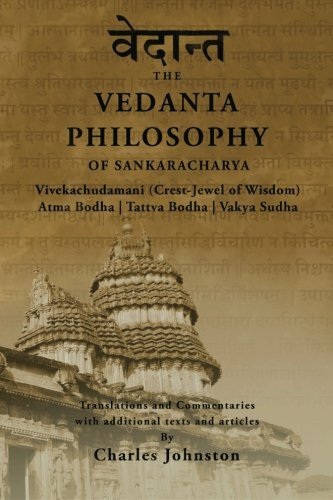 To him, the texts translated here teach “quite plainly and lucidly, the first steps on the path of wisdom.” They offer us not only a high intellectual understanding of the Vedanta philosophy, but a high moral foundation as well. The works translated and commented upon in this volume are drawn from several sources, and passed through more than one rendition each. Johnston first began his translation of these works in 1894 on behalf of the Oriental Department of the Theosophical Society. 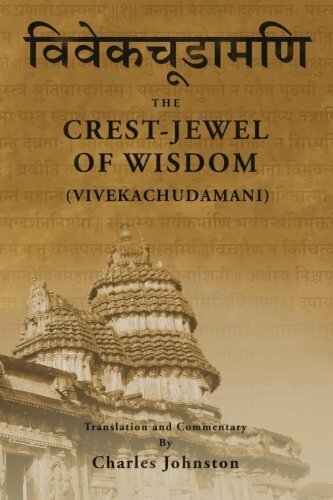 Therein he completed a translation of the Atma Bodha, Tattva Bodha, Vakya Sudha, Siddhanta-Tattva-Vindu and the famous Crest-Jewel of Wisdom (Vivekachudamani). 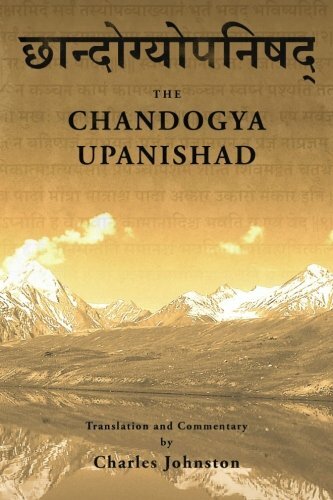 These translations were later compiled and published by the same society as The Crest-Jewel of Wisdom and other Writings of Sankaracharya (Theosophical University Press, First Edition, 1946). These, however, are not the same translations that appear in the present volume. Several years after his work for the Oriental Department, Johnston revisited his translations of each of these works, with the exception of the Siddhanta-Tattva-Vindu, revising and refining his terminology, greatly enhancing his clarity and, in our opinion, improving upon the poetry of each translation. These later translations appeared in a small periodical magazine call the Theosophical Quarterly, between the years 1913 and 1925. It is these, with their accompanying commentaries, that appear in this volume. Several articles are also included in the work, both to introduce and to supplement the translations. These are are drawn from several sources, and provide many details of Johnston’s approach to Vedanta not covered in his commentaries. A second appendix provides a translation of the Atmanatma-Viveka by the theosophist Mohini Chatterji, along with an article by the same author. Johnston’s Vedanta is, we feel, a faithful representation of Sankara’s thought and intent, translated not only from one language to another, but from one culture to another. He makes Sankara’s works accessible to the western mind, giving us a foothold into the nature of eastern wisdom in a way few others have done.